My brother said i should ask this guy to be a named on my policy as me being the main, therefore if he were to crash i wouldn't have nothing in my driving history to lose. i just wondered what he'd have to do though to become a named driver on my policy, would he have to change his current insurance,e,t,,c therefore affecting his NCB? or does he just transfer onto my policy on his same insurance? Also do we both save money doing in that way?? Add new driver on as a named driver - how much does this typically cost? 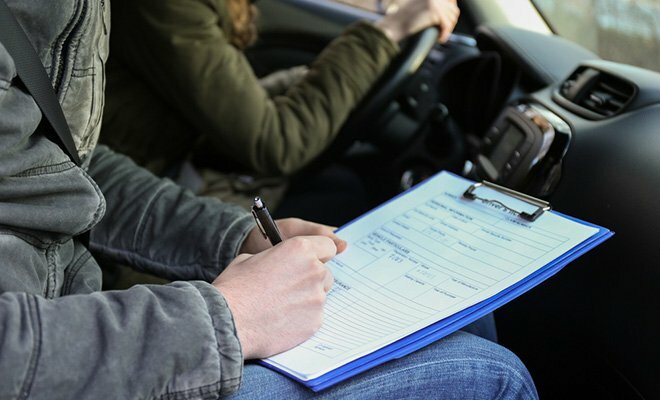 To add someone as a named driver on your policy, you just have to contact your own insurance company and ask to add them (or include them at the time you take out the policy). 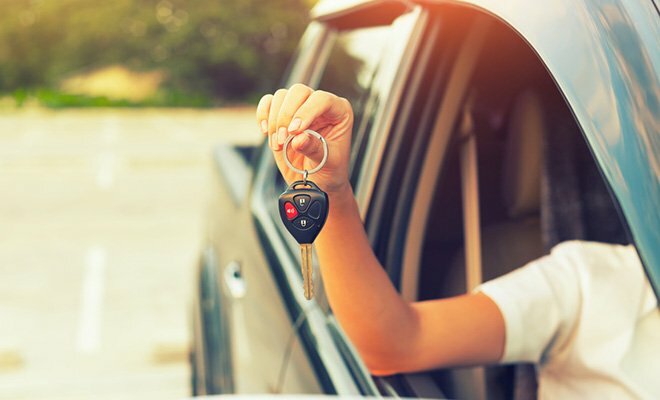 Adding an experienced driver as a named driver can reduce your premium so it can be a very good idea. It will mean he can drive your car, although he does not have to. If he had an accident in your car then you would have to make a claim through your policy and you would lose any NCB. It would drive up the prices when you come to renew if you have made a claim. It won't affect his policy or NCB in any way to add him as a named driver on your policy. He would keep his own insurance policy to drive his own car. Yes, this is correct. This is how you would go about doing things. 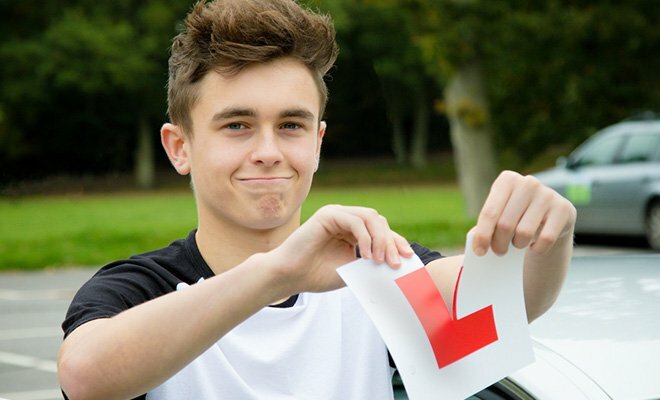 Cheapest car insurance for 18 year olds? 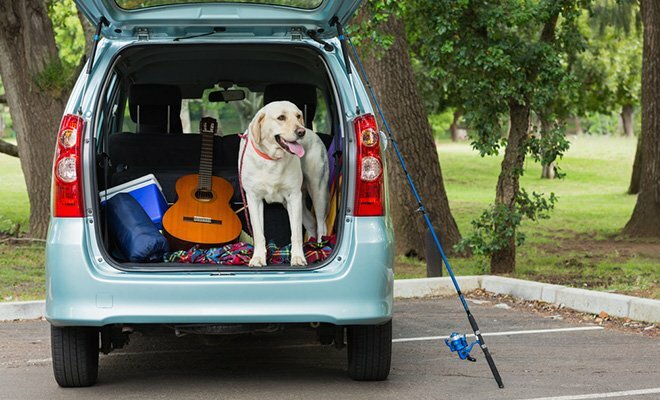 As a new Driver how much did you pay for Insurance?